Table Rock Lakefront Home and Cabin on 31 acres. Living in a Branson luxury condo for you? Call Crispin Team at 417-335-3109 to show you this condo today! 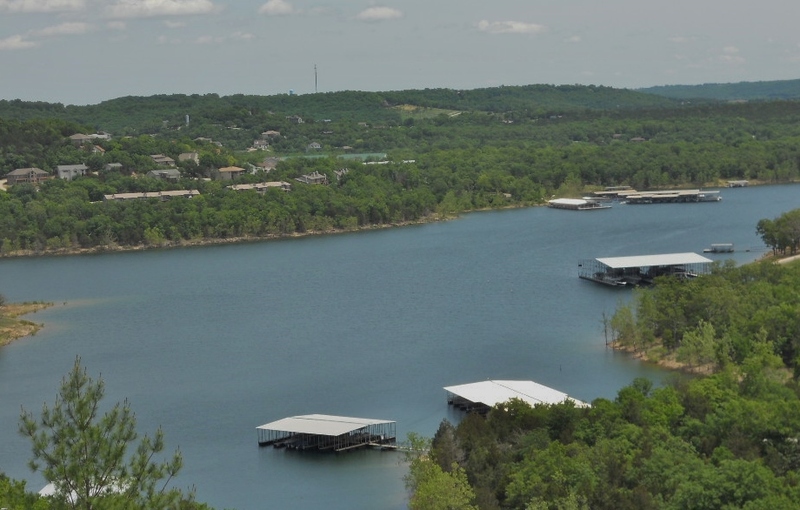 This lakefront treehouse condo has spectacular Table Rock Lake view from the interior and exterior of the condo. The treehouse condo is approximately 1100 square feet, with 2 bedrooms and 2 baths.The Master Bedroom has a great lakeview and the Ozark Mountains. Every morning is a spectacular view from your Branson luxury lakeview condo. 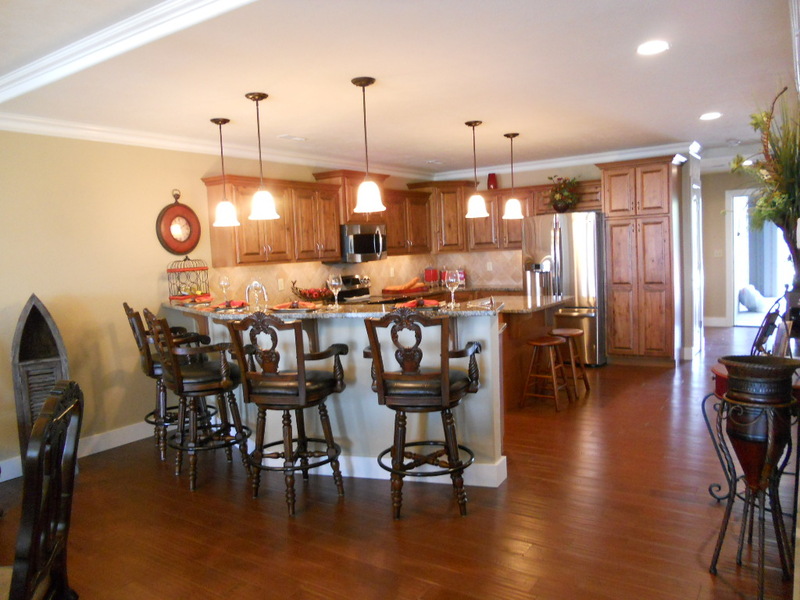 If you like to view the changing seasons, this luxury lakeview Branson condo is for you! Enjoy the patio overlooking the lake on a cool spring morning or a warm summer day. The treehouse condos have the best 4th of July fireworks view you could ever imagine! Fall views of the changing leaves are spectacular. Winter views with the snow falling on the trees are quiet and beautiful. Amenities include an indoor pool, lap pool, exercise room and an outdoor pool. There are walking trails to enjoy the seasons of the Ozarks. There is a play area for the kids and a picnic area for your friends and family to enjoy around the pool. Walk to the lake to swim, or launch your boat to begin a day on the water. Table Rock Lake has outstanding fishing. If you own a boat, there are boat slips to rent. Table Rock State Park is nearby and has boat rentals if you don’t own a boat. Entertainment is everywhere in Branson, from the lakes to the golf courses to the 70 plus shows per day. Silver Dollar City 1800’s theme park is a short drive from your condo. A treehouse condo is perfect for a vacation home or second home. You will enjoy it so much, it just might become your permanent home! Check out this Branson luxury lakefront condo today! The Crispin Team of Keller Williams Tri-Lakes Realty is listing this log cabin home. For more information call 417-335-3109 for your showing today. 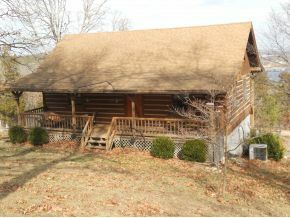 Own your own log cabin home with a lake view and boat dock/slip available for extra $$. 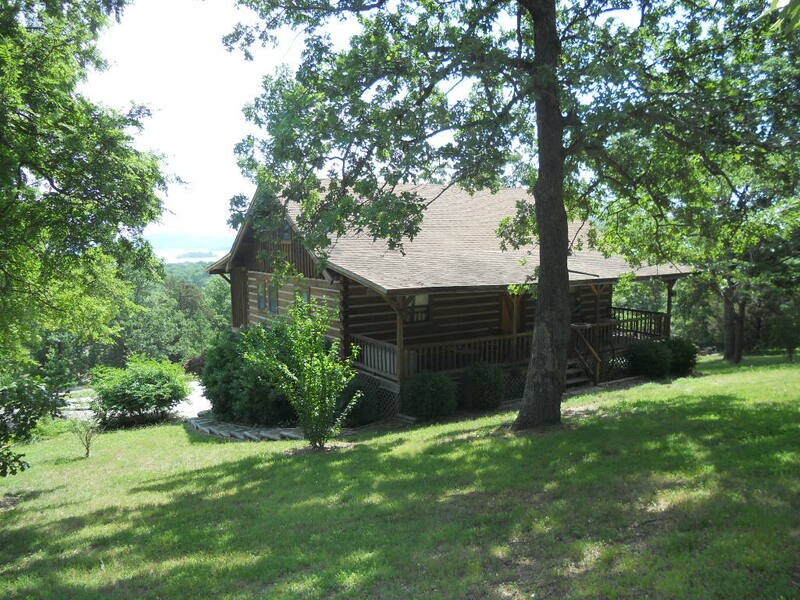 Enjoy the seasons of the Ozarks and lake view from the interior and exterior of this home. Sit on the deck and enjoy your morning, watching the fisherman out on the lake. Walk down to the lake and take a morning fishing trip in your boat, or get out the jet ski to run in 800 square miles of Table Rock Lake. Is this your idea of perfection? This may be just the home for you! This log home has 2 bedrooms and 2 bathrooms. The upper level features a bedroom and office/study. The lower level has a workshop, recreation room and garage. 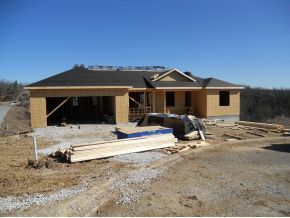 The home is located in Blue Eye Missouri which is approximately 25 minutes north to Branson, Missouri. Branson has entertainment, shopping, dining and basic services such as hospitals, doctors and shopping. There are 13 golf courses in the Branson area, along with zip lines and mini golf for the family. This condo at 19 Fall Creek Unit 6, is a studio apartment with 1 bedroom and 1 bath. A condo priced at $23,900 sound like your vacation condo? Just think of the possibilities of having a condo in the heartland of America to vacation. If you want to create rental income from your studio condo, that is also an option. Imagine taking an early morning walk from your studio condo to watch the fly fisherman in Lake Taneycomo tempting the trout with their assortment of flies. It is a beautiful scene, with the backdrop of the Ozark mountains and the early morning fog on the lake. Fall Creek Condos are centrally located and easy to get to Branson entertainment, shopping and dining. Fall Creek is close to Table Rock Lake and the Branson Belle River Cruise. 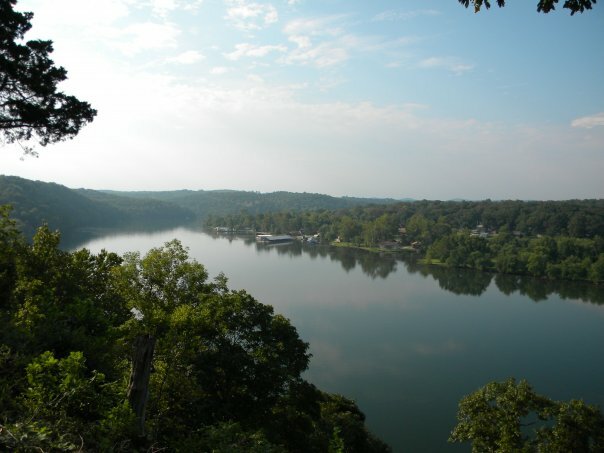 Fall Creek Resort is located on the banks of Lake Taneycomo. Fall Creek has a marina to launch your boat into the cold water, trout laden lake. Lake Taneycomo begins at the base of Table Rock Lake dam. Shepard of the Hills Fish hatchery is located at Table Rock Dam, and provides the rainbow trout to the cold water lake. 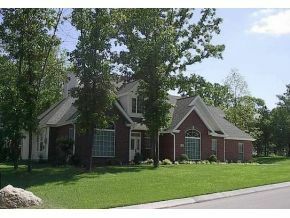 Call The Crispin Team at 417-335-3109 or visit us at www.realestatebransonmo.com . Golf lovers dream condo in Branson Missouri is waiting for you! Imagine waking in the morning to see the mist rising from a beautiful Thousand Hills golf course from your condo. 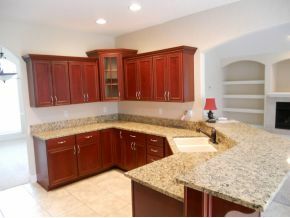 A fully furnished 2 bedroom 2 bath condo awaits you, to purchase as a second home, vacation home or even your new home. Great amenities are available: clubhouse, pool, golf and recreation facilities are at your disposal. Most residents of the Branson area visited the area on vacation. It doesn’t take long to look around and find that the Ozarks have a moderate climate with four seasons and a mild winter. Thousand HIlls is centrally located and has easy access to all Branson entertainment, dining and shopping. Thousand HIlls is very convenient to famous Branson Highway 76, better known as “The Strip”. Branson has over 40 theaters with 70 plus live shows. In addition there are 2 movie theaters with Imax theater. Silver Dolllar City theme park is only 20 minutes from your condo. The Ozarks boast some of the most beautiful and challenging golf courses and Thousand Hills Golf Resort is no exception. Thousand Hills Golf has great amenities and provides a great golfing experience from the novice to the professional golfer. This Golf Lovers Dream Condo in Branson Missouri is waiting for you! Call The Crispin Team today at 417-335-3109 to view this condo.